The Berkshire 200 is the UK’s leading business telephone, feature rich and synonymous with quality backed with a 10-year warranty. 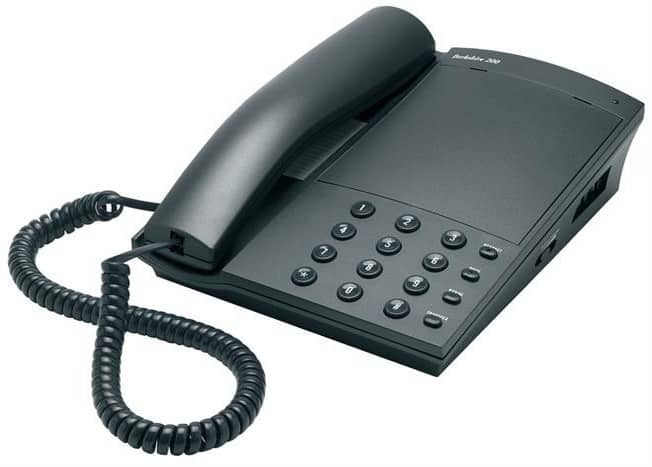 The Berkshire 200 is a reliable business telephone featuring a headset and modem port. It is supplied with BT and RJ45 line cords. Optional extras include wall and desk brackets and a RJ11 lead.